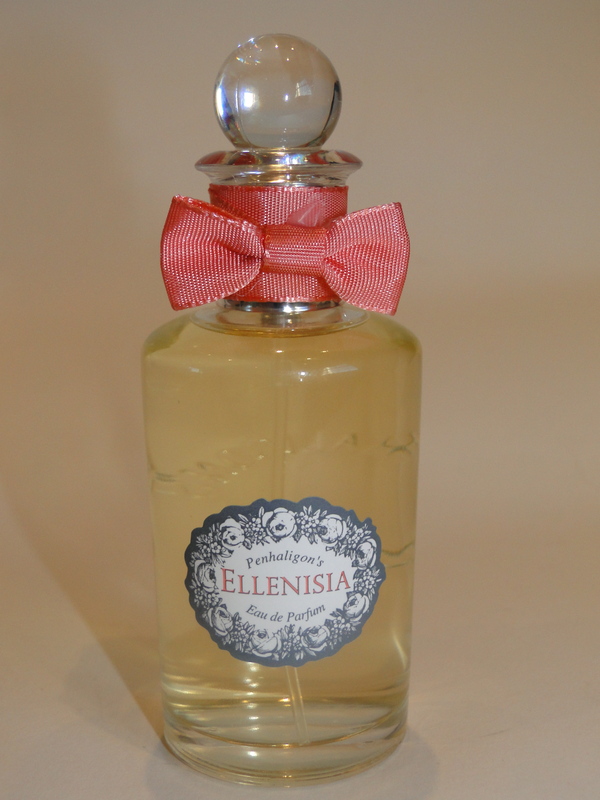 I’m a big fan of white-floral fragrances, and Penhaligon’s Ellenisia is a great choice – indeed, it’s so pretty that Meadham Kirchhoff scented their AW13 show with it. The bottle is gorgeous – like all Penhaligon’s fragrances, it is the original design, and I am obsessed with the cute little coral bow on the cap. It means it looks adorable on my dressing table. The perfume itself smells glorious – I primarily get gardenia, but the scent is lightened by the Mandarin Zest, which is one of the top notes. As the scent deepens during wearing, the tuberose and jasmine become more pronounced. The perfume has definite similarities with Chanel Exclusif’s Gardenia, and I love the soapy-clean feeling the scent gives me. Since it’s Mother’s Day this Sunday in the UK, I would totally recommend this! Not only is this fragrance available as an Eau de Parfum, but soaps and body lotion are also available.